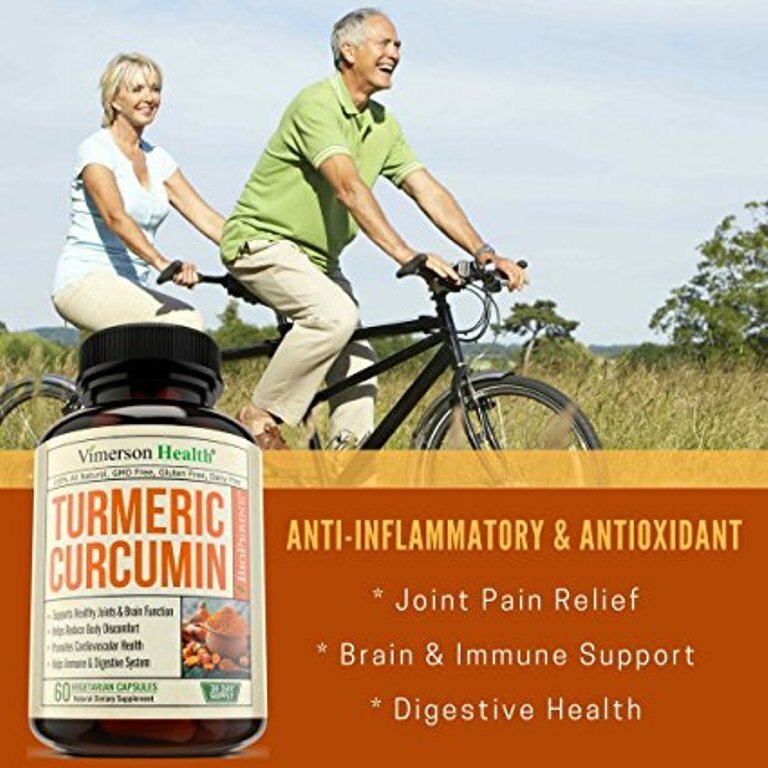 REAL INGREDIENTS DELIVER REAL RESULTS: Our potent Turmeric Curcumin may help relieve joint & back pain, reduce inflammation and skin dryness, boost brain function & memory, improve digestion and blood circulation, enhance immune and nervous system. It promotes healthy joints, eyes, skin, hair, heart and mood! •	healthy joints, eyes, skin, hair, heart and mood!